We have a full Walt Disney World and Disneyland show for you. Disneyland has Pixarfest going on later this year. The Paint the Night parade, Pixar Pier and new Incredible roller coaster are just a few of the Pixar happenings at Disneyland. This event is going to be very popular! Disney World Club 33 might be starting construction. The Magic Kingdom Adventureland area has some areas blocked off and Disney fans think it could be the start of teh first Walt Disney World Club 33. There are going to be four Club 33 locations at Disney World (one in each park). Disney has not announced membership pricing but we suspect it will be in-line with Disneyland’s Club 33 prices. A one time $25k Membership fee and a $12k-$15k yearly fee is what people are thinking might be the new pricing for Club 33 at Disney World. 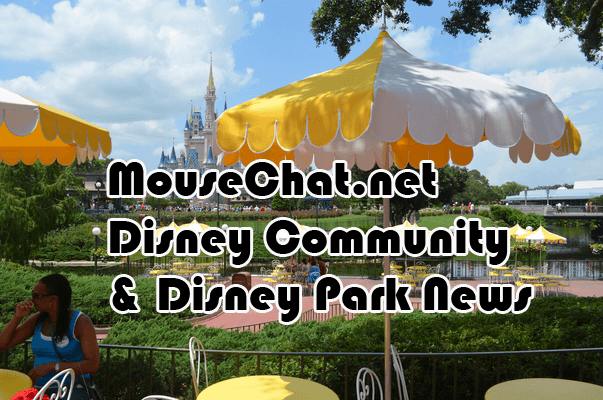 For our full Disney news show, please listen to our Mouse Chat podcast.